Snooki Enterprises has a new situation. The company, run by “Jersey Shore” star Nicole Polizzi, signed a licensing agreement with Hicksville, N.Y.-based MeyeWorld LLC for a line of flip-flops and wedge sandals. The line, slated to hit for holiday ’11 with a second collection for spring ’12, will feature a variety of styles ranging from $15 to $50. MeyeWorld is currently targeting mid-tier department stores and specialty shops for the launch. 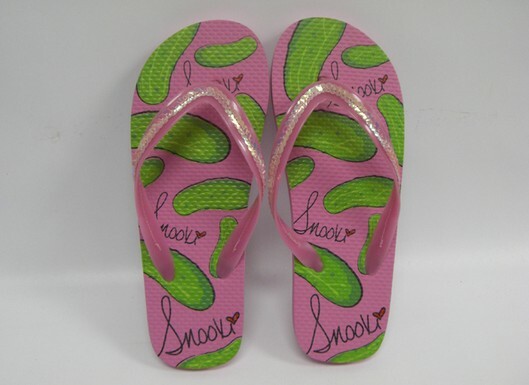 Snooki’s brand also has a line of slippers with Louisville, Ky.-based Happy Feet.